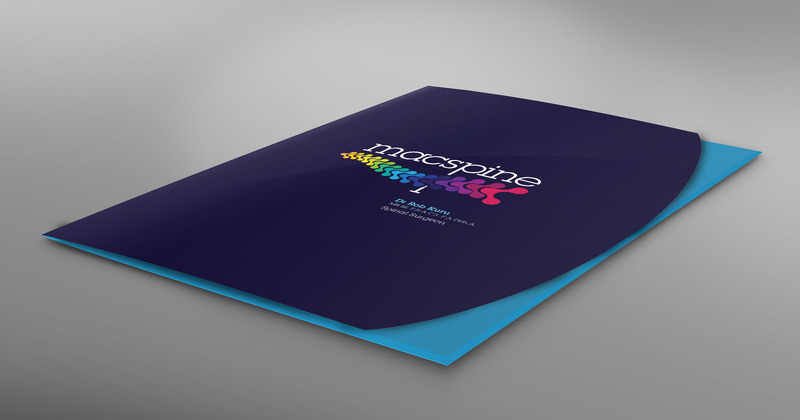 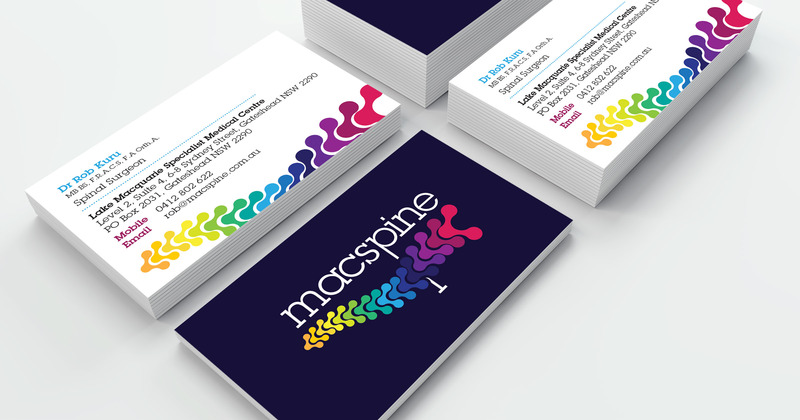 This logo was developed for a spinal surgeon based in Newcastle. 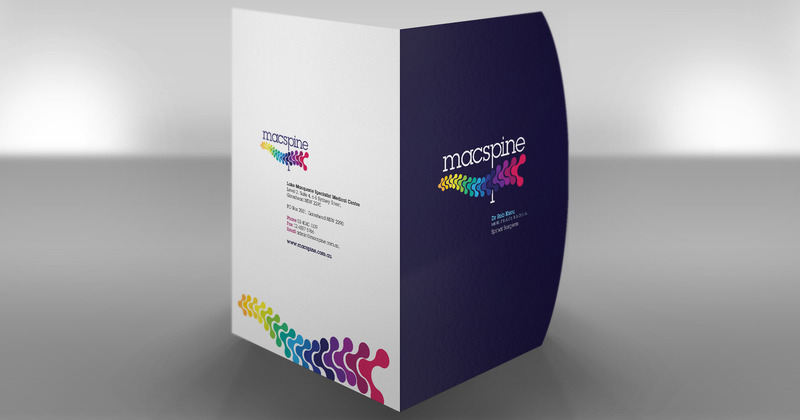 It was a collaboration between designer and client, and the end result was a striking brand. 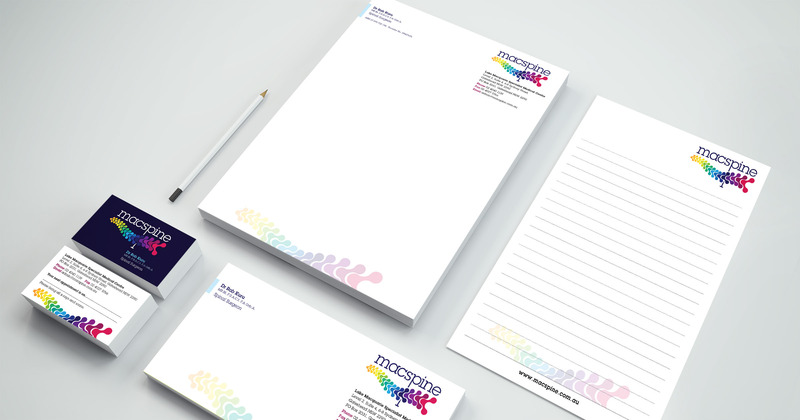 We have gone on to develop logo, business cards, stationery, presentation folder and website.